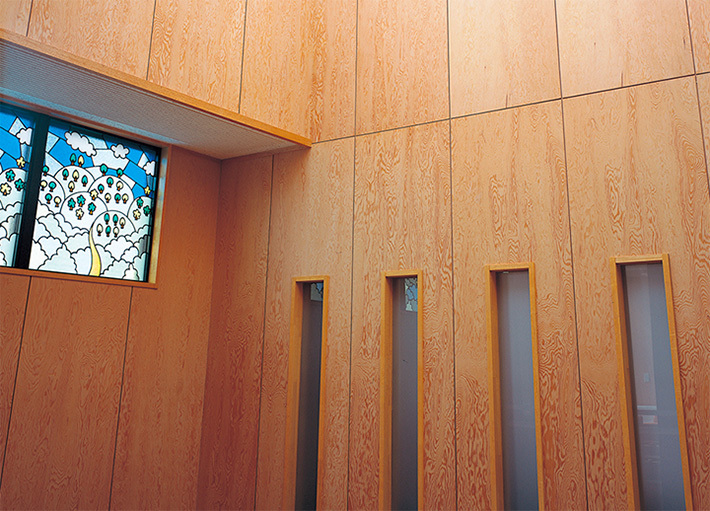 WALL & CEILING｜Asahi WoodTec Co., Ltd. Luxury feeling using the highest quality of wood material. Don’t you think it would be great if you could apply these materials for various areas of house including on the floor? 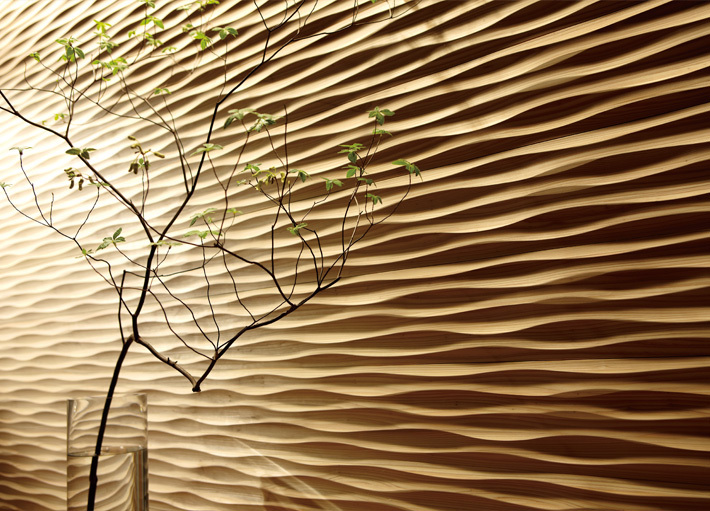 Live Natural Premium coordinated materials emphasizing full use of design of various tree types. Please feel the warmth and elegance unique to natural woods throughout the house. Interior moisture-controlled design building material that combines beauty and comfort. The texture of COOL JAPAN is realized by sensing through five senses the breath of trees, dynamic feeling of the life, the warmth and beauty as well as touch and scent of natural materials. The individuality of the trees and the sensitivity of the people living in resonate pleasantly, of which will increase in depth with the passage of time. We deliver a rich living atmosphere through the flavor of trees. 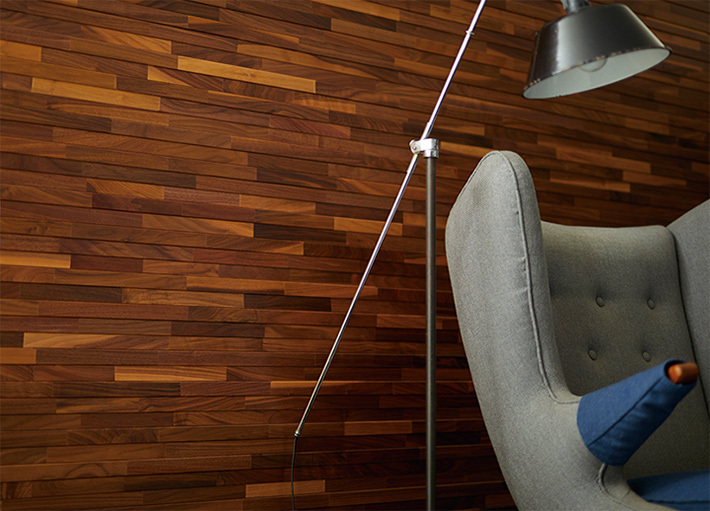 A new texture charming with the soft texture of natural wood and the vivid impression of stripes. Libry peeling has three kinds of groove pitch of 25 mm, 150 mm and 75 mm. You can choose your favorite one from 28 rich varieties in total. 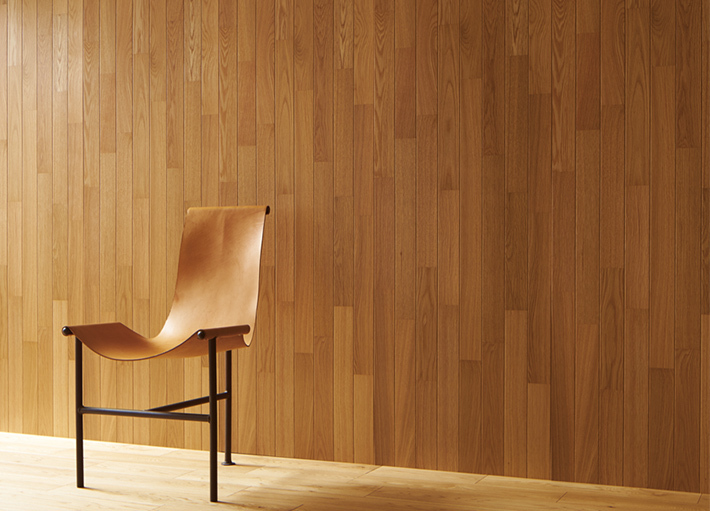 A long seller of wooden wall materials with a unique relief taking advantage of the beauty of the US (Oregon) pine tree. In addition to “unpainted goods” that can be painted according to the interior and your taste, we also have “painted products with wood texture” making full use of the natural texture of the US (Oregon) pine tree.